Designed and built by Shine, the new website honoring Rodney Dangerfield will kick off with the ultimate giveaway – Rodney's 1994 Cadillac. 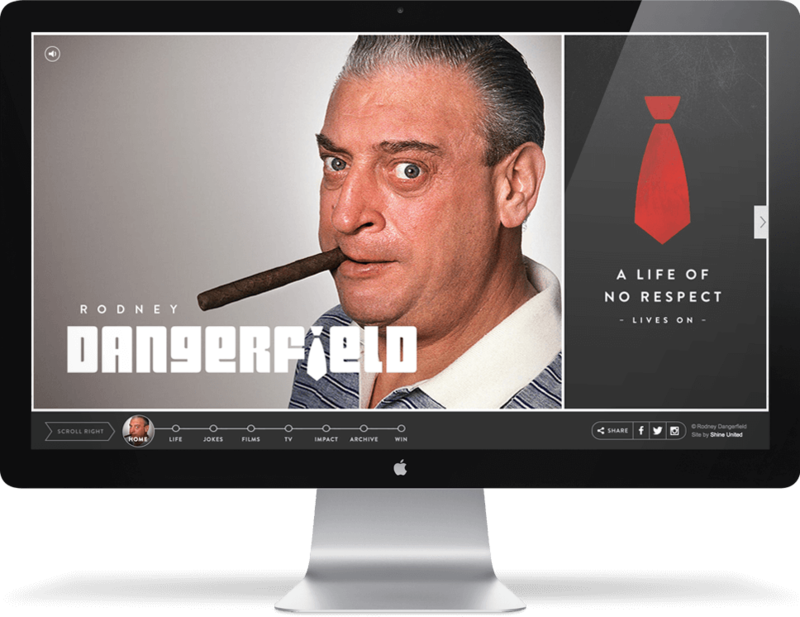 Joan Dangerfield, widow of comedian Rodney Dangerfield, has long envisioned a website that not only pays homage to Rodney's personality, but also celebrates his comedic accomplishments. With that in mind, Joan turned to Shine for the planning, design and launch of a new digital presence for www.Rodney.com. The website, which launched on November 22 (Rodney's birthday), features exclusive content from Rodney's personal archive – from handwritten performance notes to audio of his most recognized one-liners and jokes. In true Rodney fashion, the site has launched with a splash. Joan is holding a sweepstakes giving away Rodney's classic 1994 Cadillac Fleetwood. Visitors of www.Rodney.com can enter from November 22, 2013 through January 31, 2014, with a winner being announced in February 2014.  “Being asked to work on a project that's associated with Rodney's legacy is quite an honor,” says Shine Creative Director John Krull. 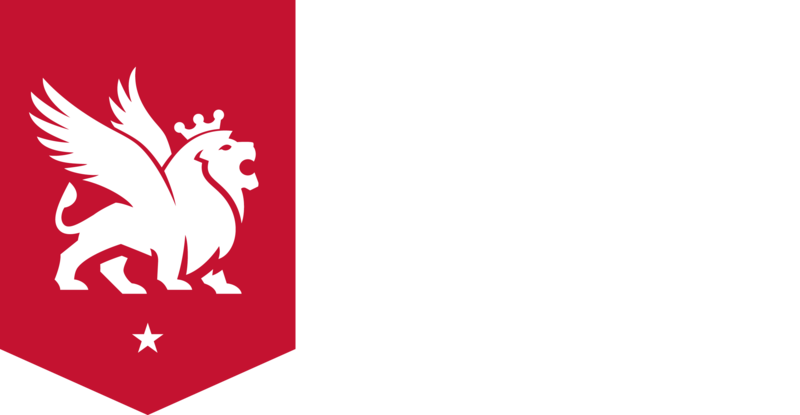 “We've built the design to be reflective of his complex personality while at the same time being easy to navigate.” Using horizontal parallax scrolling, visitors can move along a virtual catalog of Rodney's life work, highlighting his wide portfolio and going behind the scenes with his character and the relationships he formed through show business. Grammy award-winning comedy legend, Rodney Dangerfield, known for his iconic “I don't get no respect” line, appeared in 22 films, 20 lite beer commercials, and on “The Tonight Show Starring Johnny Carson” a record 70 times. His signature getup (black suit and red tie) is part of a permanent collection at the Smithsonian Museum in Washington, D.C., and he is known for having giving many renowned comedians their early breaks, including Jim Carrey, Tim Allen, Roseanne Barr, Jerry Seinfeld, Louie Anderson, Andrew Dice Clay and Sam Kinison.